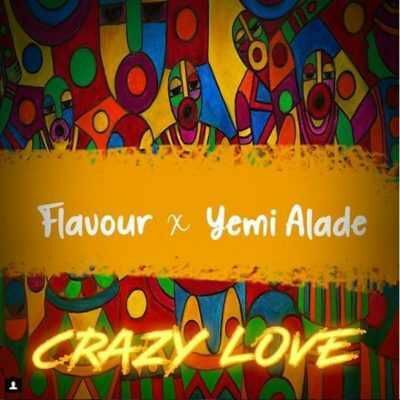 Flavour – “Crazy Love” ft. Yemi Alade Mp3 Download, After a long wait Flavour drops a new song entitled as “Crazy Love” which he joins force with Mama Africa ‘Yemi Alade‘. 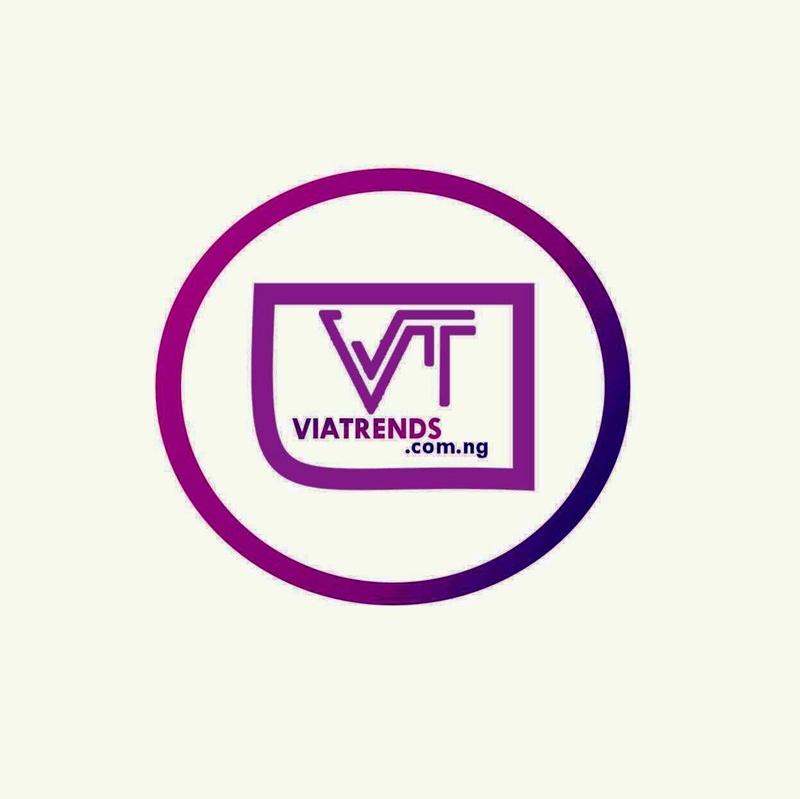 Flavour Nabania brings his hotness back on this tune and Yemi Alade also spiced it up. This is a jam that you can sing to show how crazy you feel about your lover and it sure going to capture you at first listening.